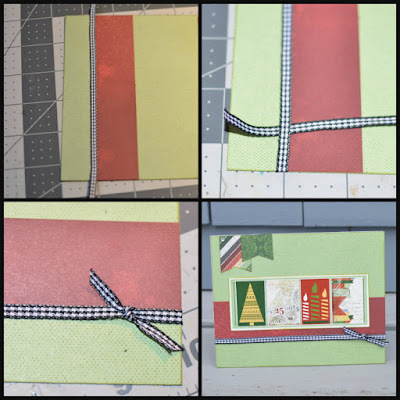 Blog Quick Quotes: November Club Q Inspiration with Louise! November Club Q Inspiration with Louise! 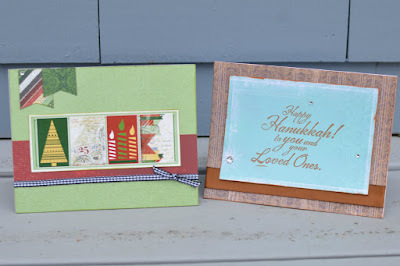 Louise here with a couple of quick holiday cards I made using my November Club Q kit and the new Very Merry Digital collection. 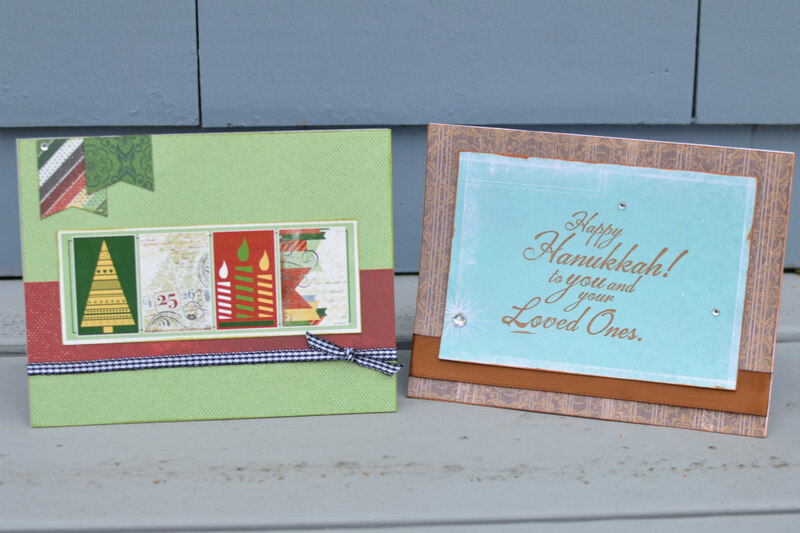 Both cards are 5 1/2" by 4 1/4". I made the card bases by cutting a piece of 8 1/2" by 11"white cardstock in half. If you don't have a Hanukkah stamp, you can add the sentiment digitally before printing the paper out, or use a generic stamp that says something like Happy Holidays. If you don't have a 12 inch printer, you can print a portion of the digital paper onto the size paper your printer supports since you are going to be trimming it into a card anyway. 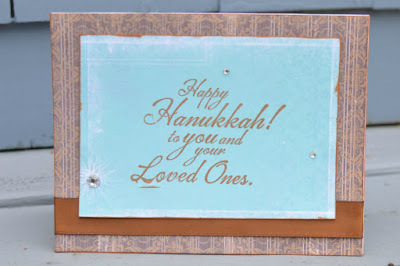 There are many different cutouts in the November Club Q that can be used as the greeting element in place of the one I chose. That is a great way to make multiples of the same card with each a little different. 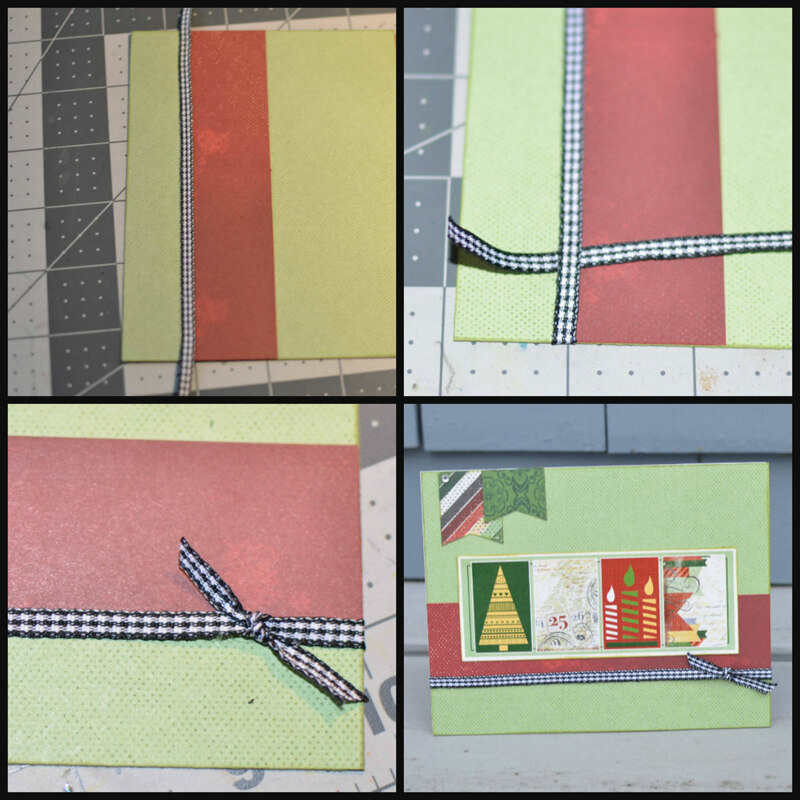 These cards were both very quick to make and fit into standard envelopes, things that are very important if you send a lot of cards this time of year.